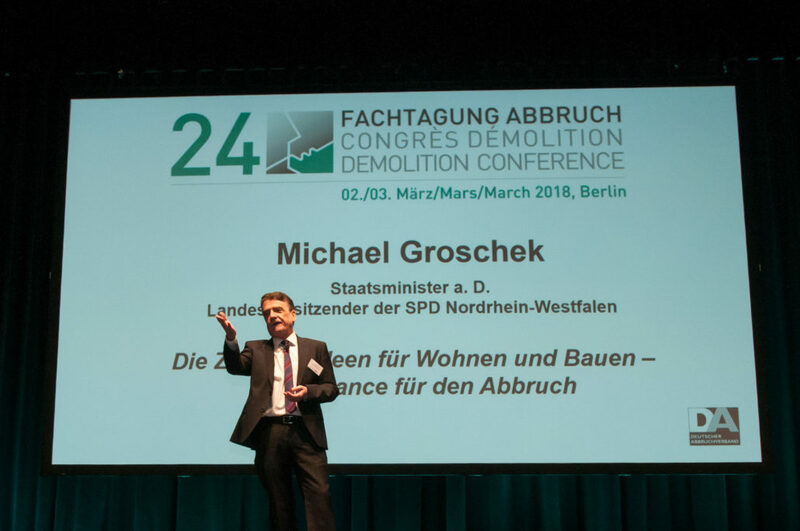 The former NRW minister of state and state chairman of the NRW SPD, Michael Groschek, opened the talks by giving the keynote on the topic “Future ideas for living and building – an opportunity for demolition”. 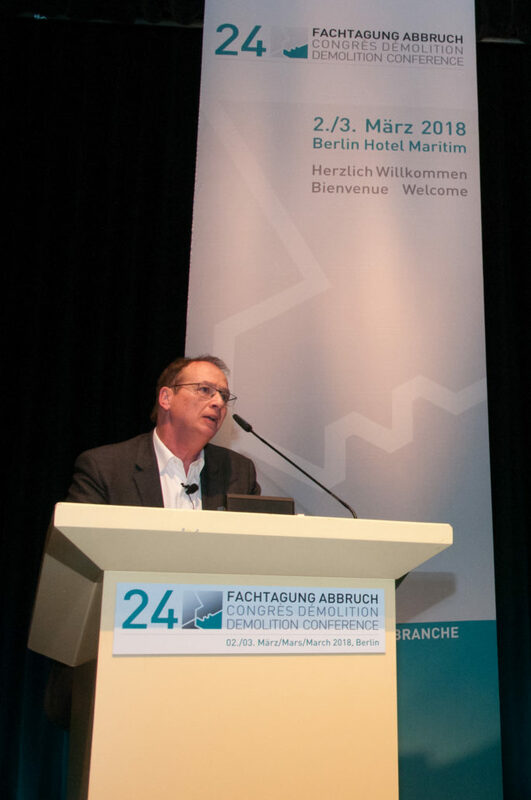 In his lecture he illustrated that the chance for the preparation of land for building and therefore urban renovation would not be possible without the demolition industry. 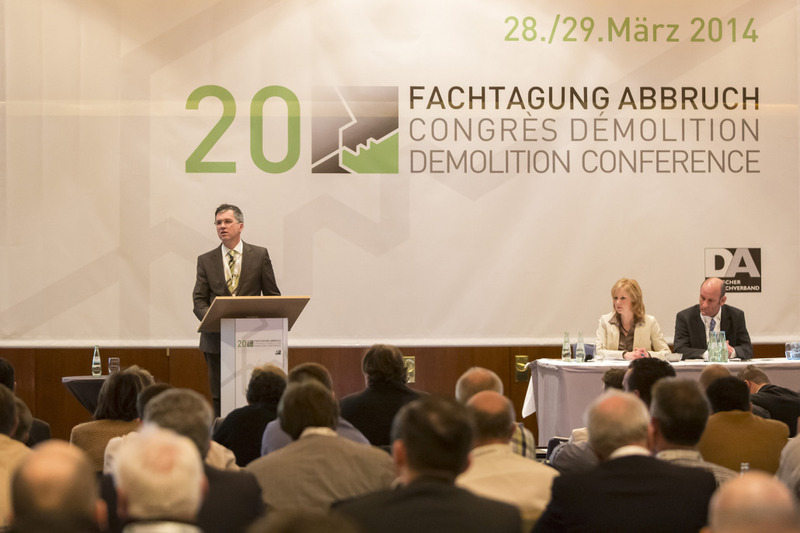 Down below you can read the complete press release of the Demolition Conference 2018. 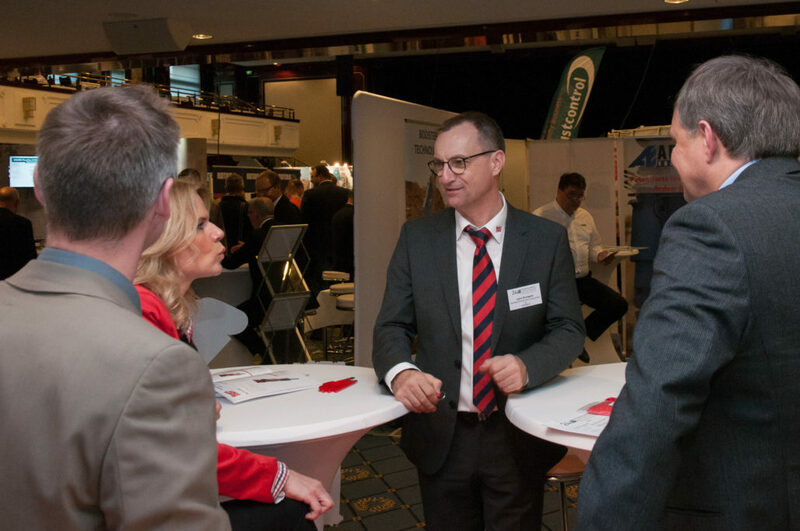 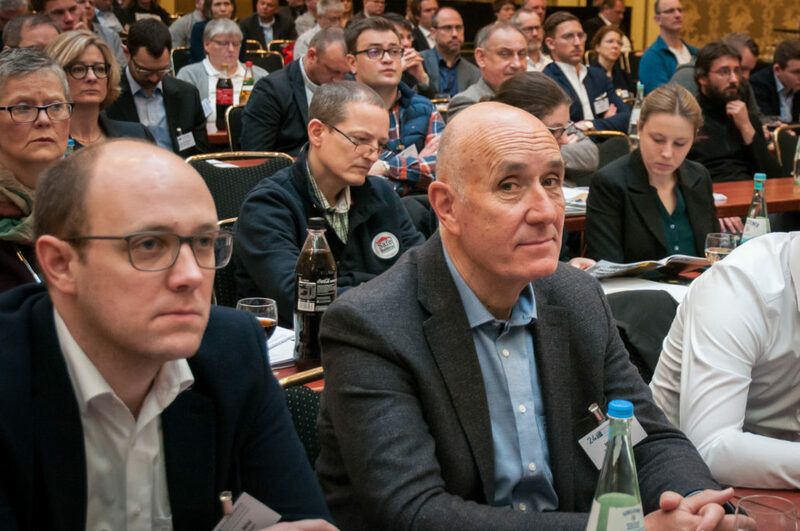 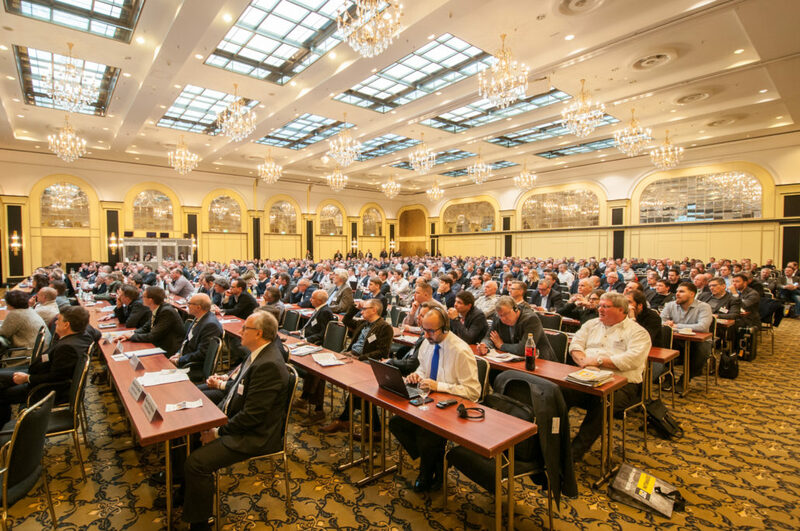 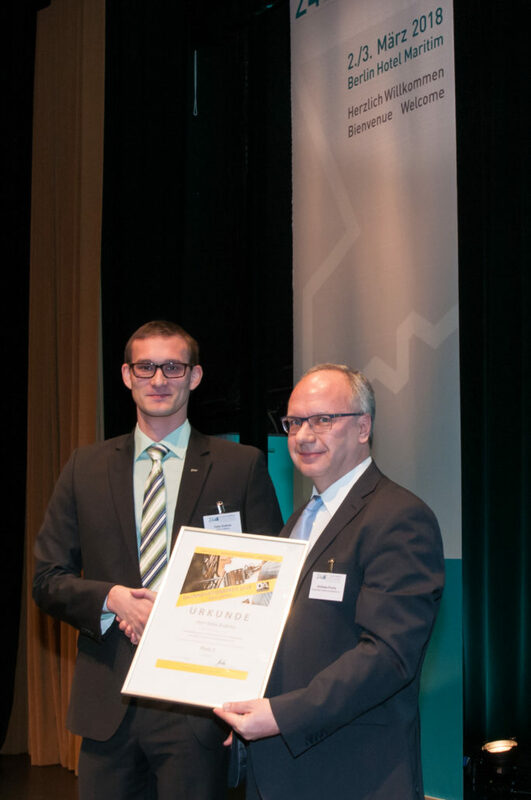 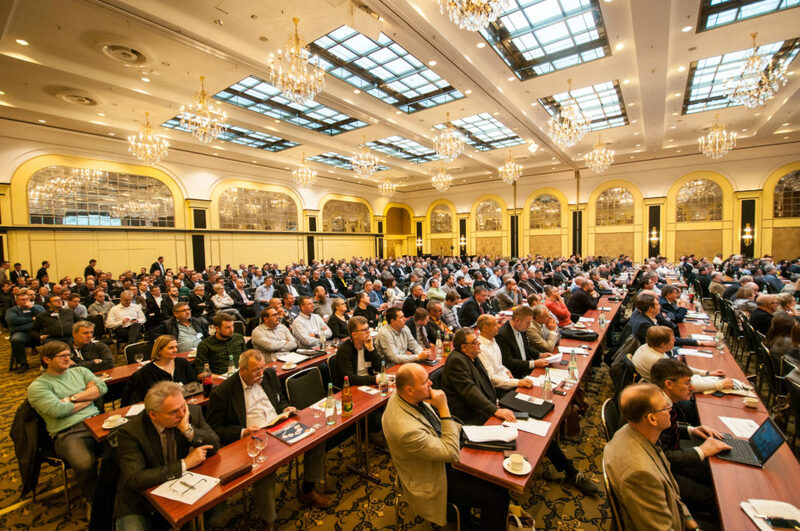 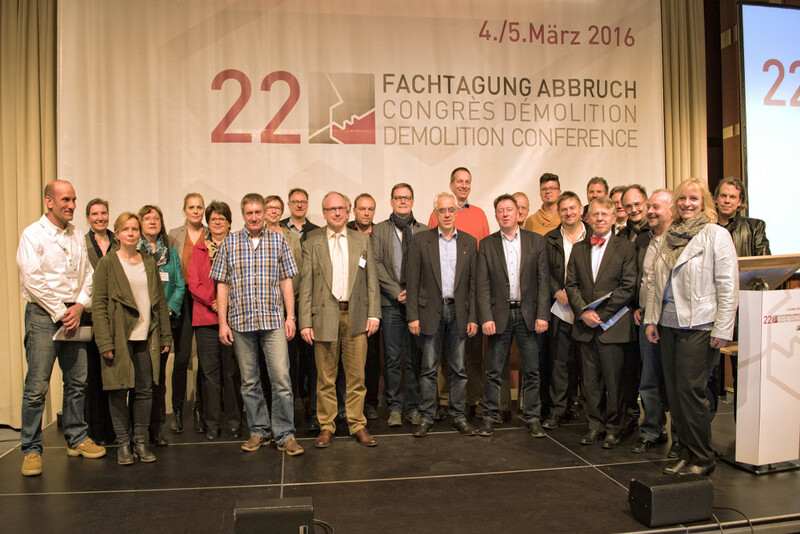 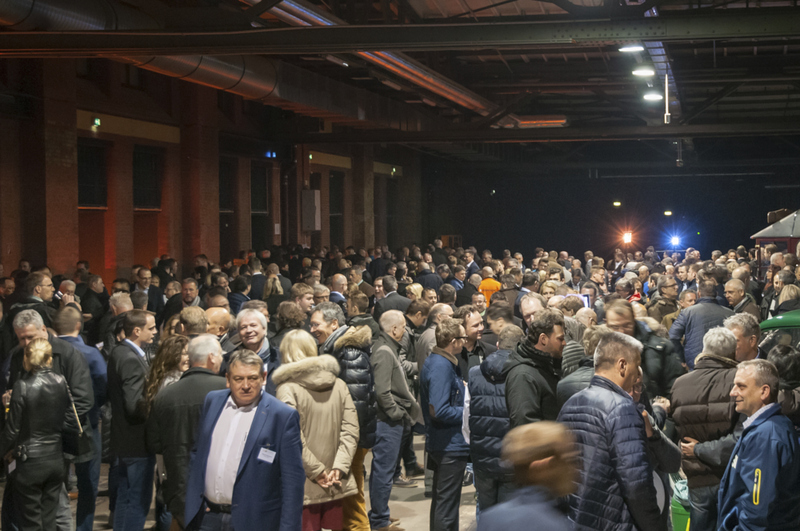 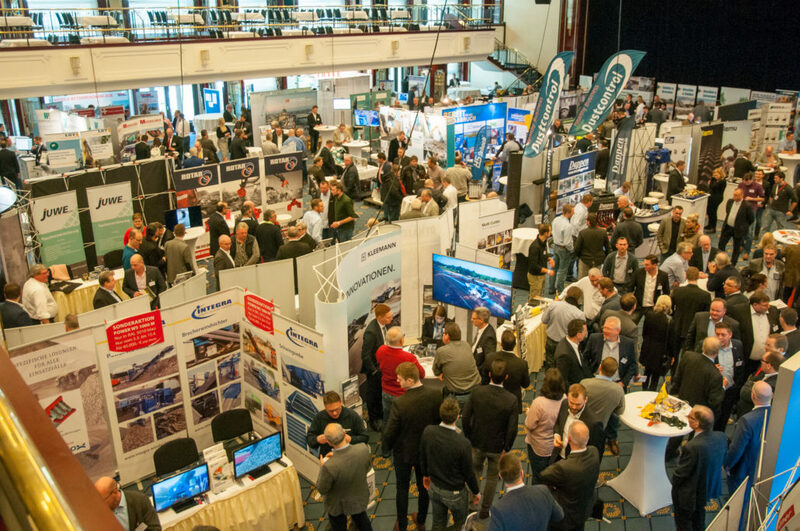 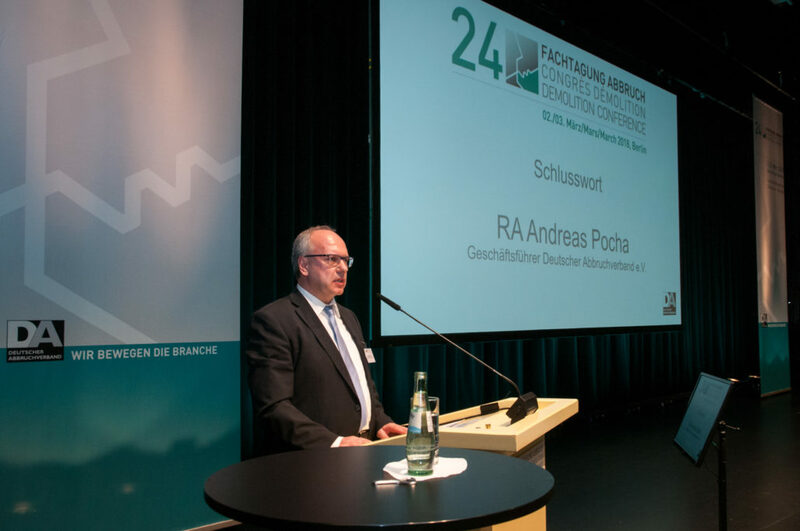 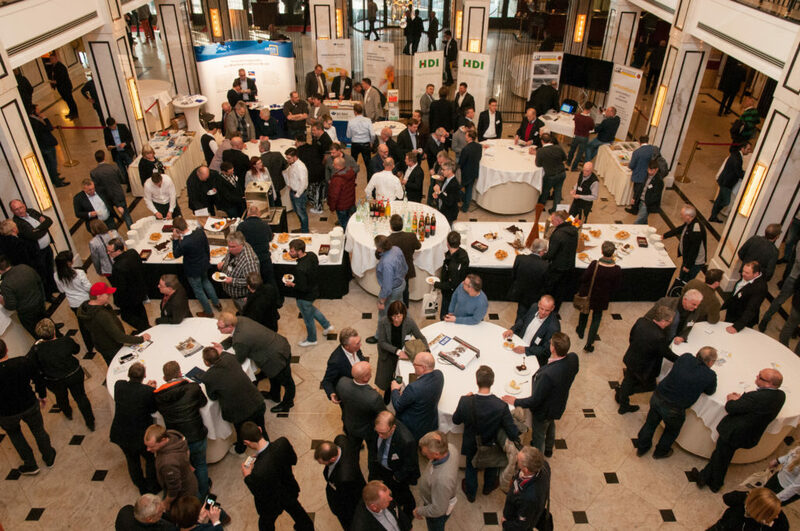 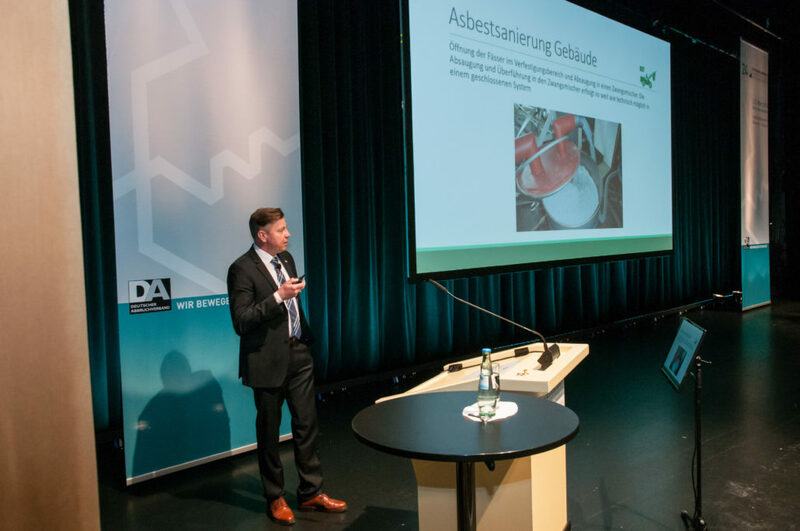 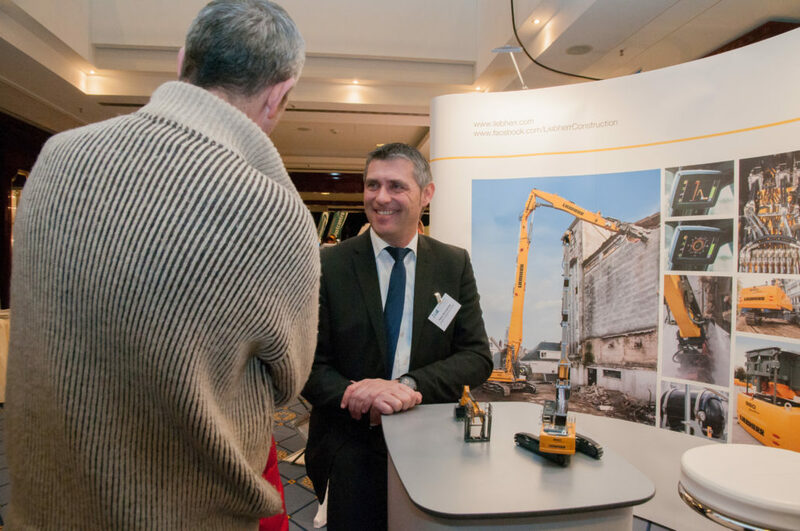 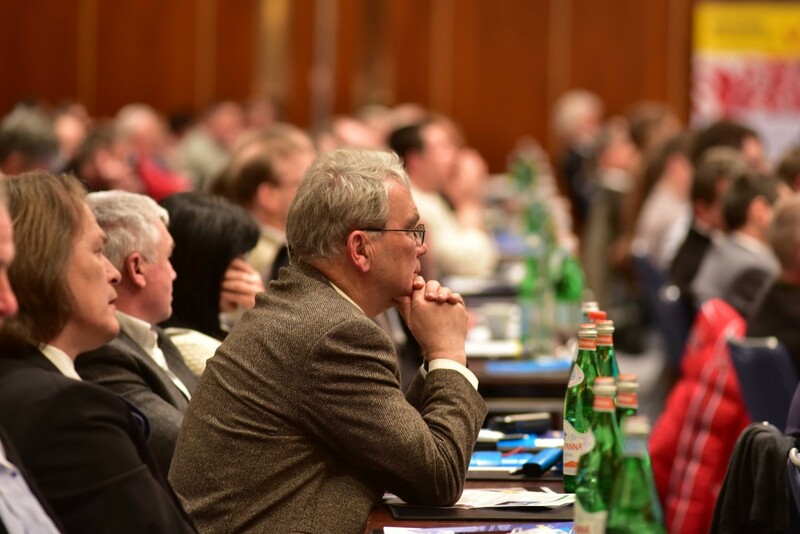 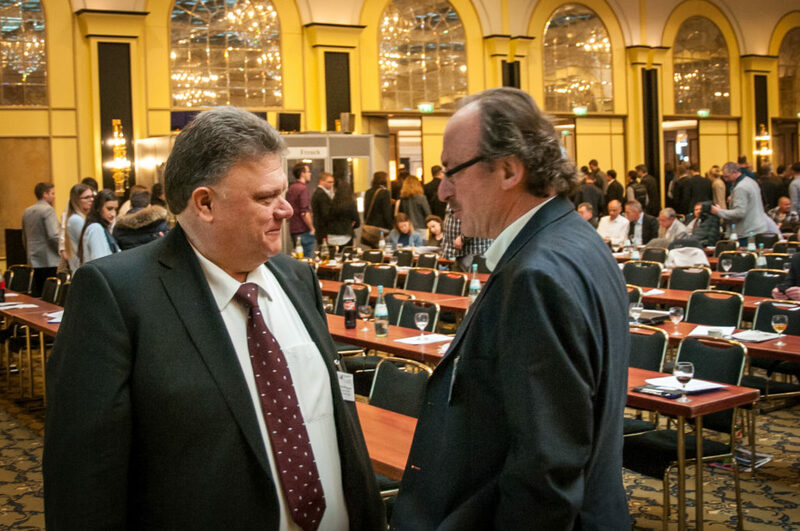 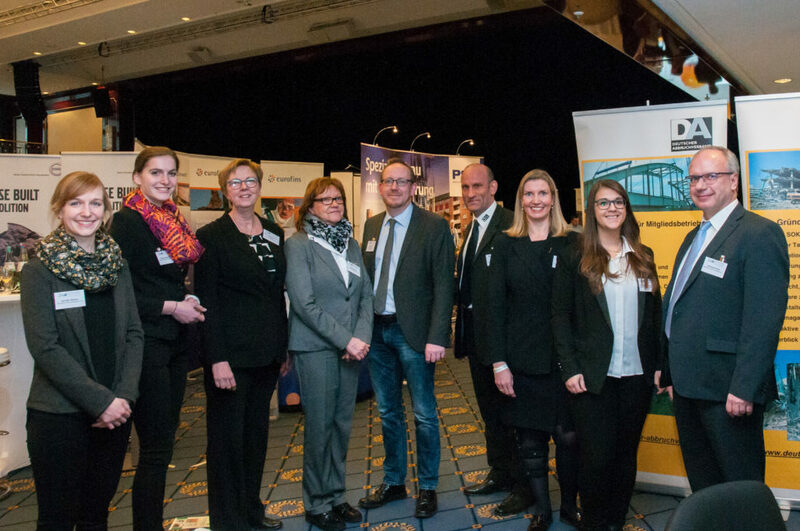 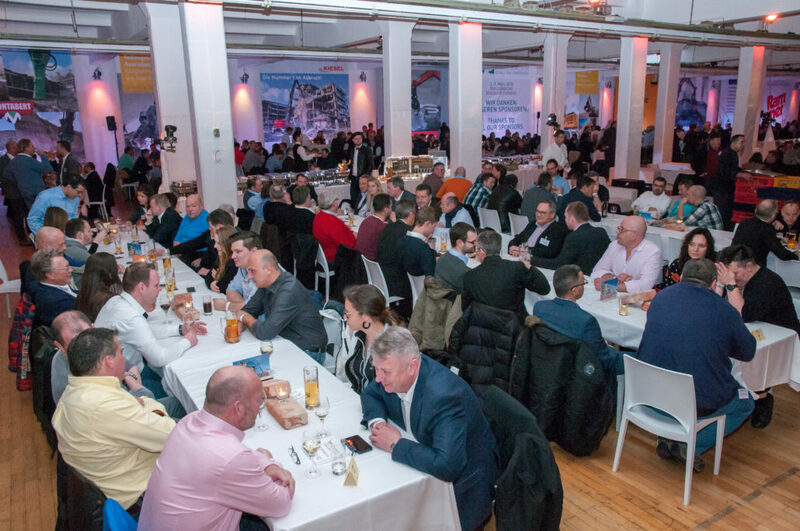 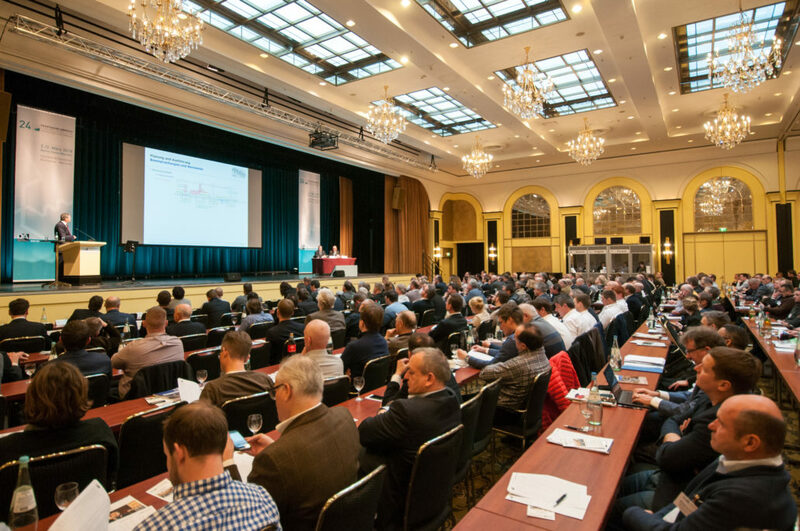 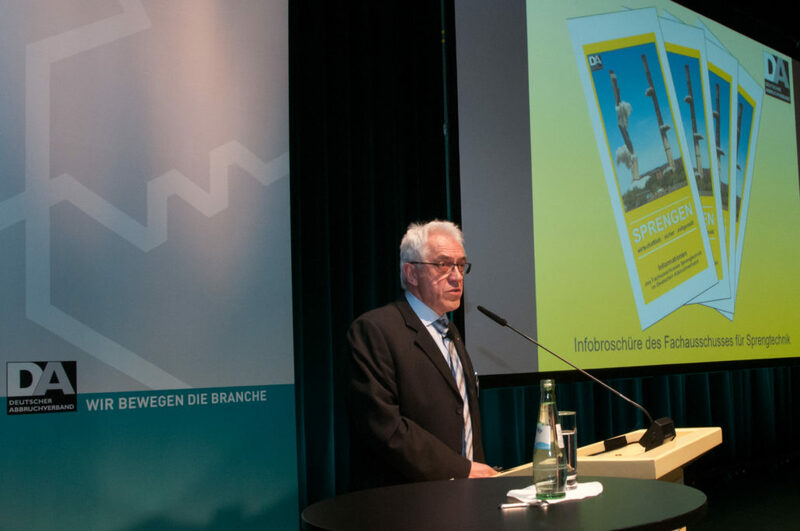 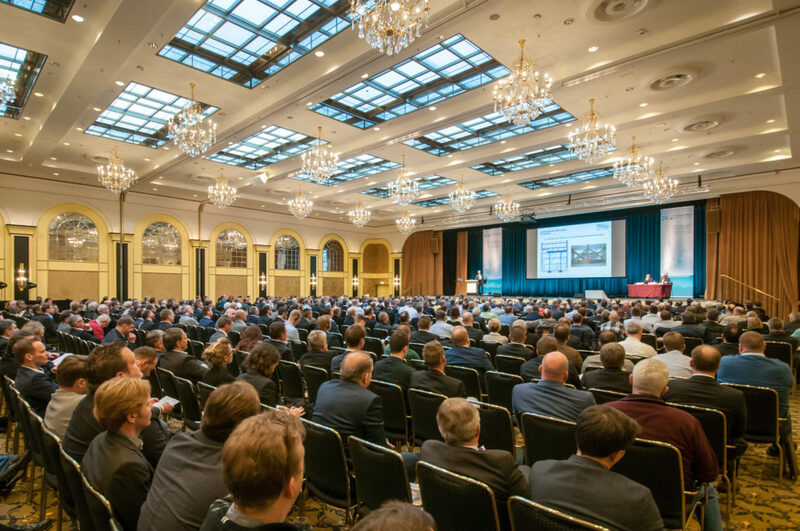 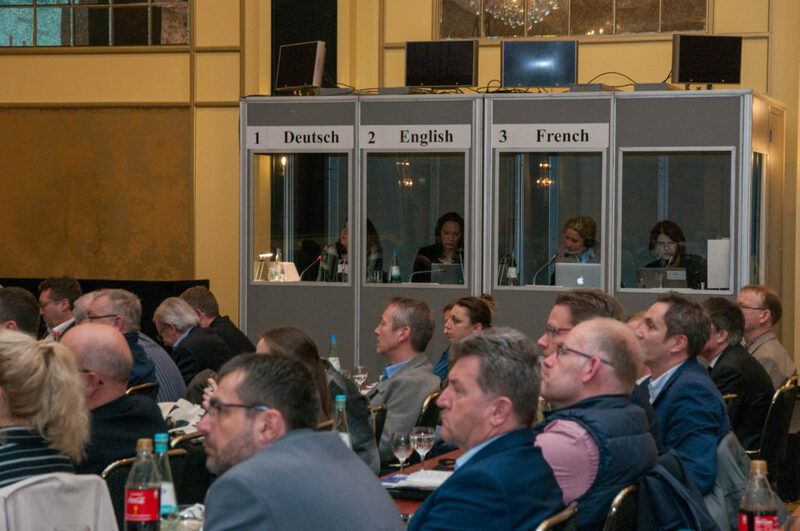 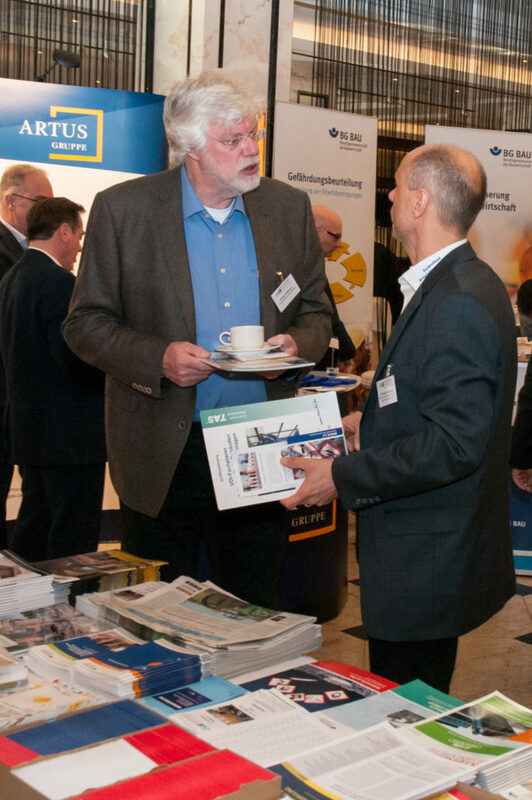 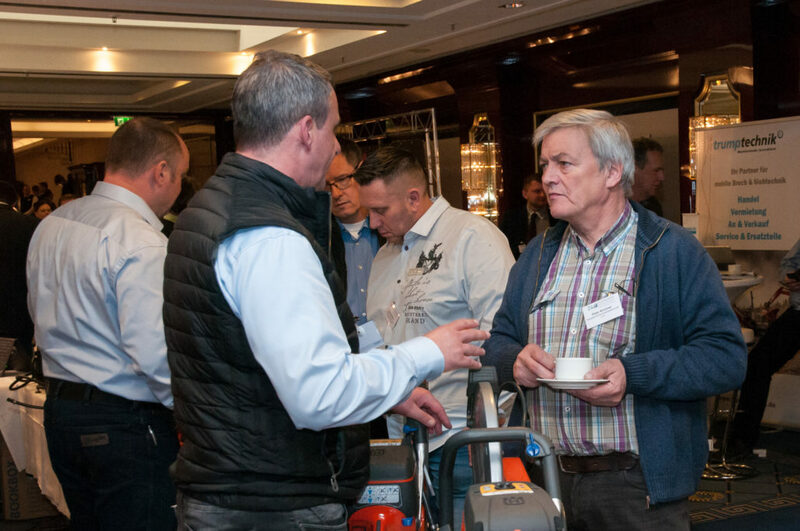 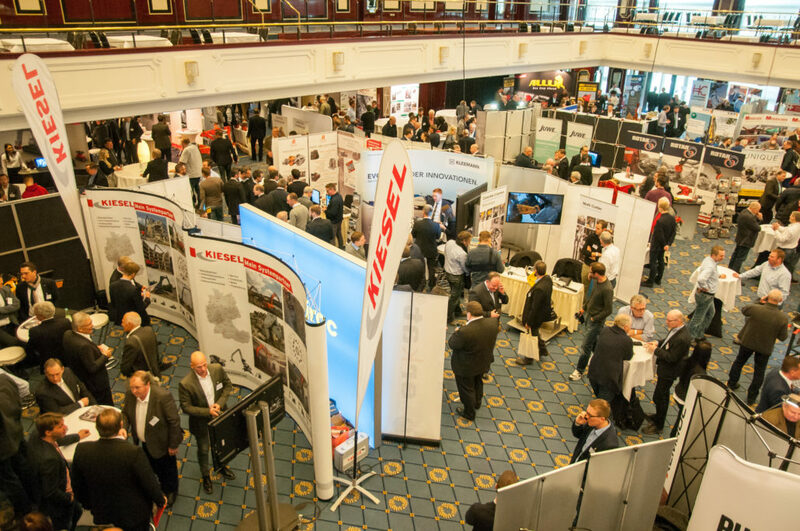 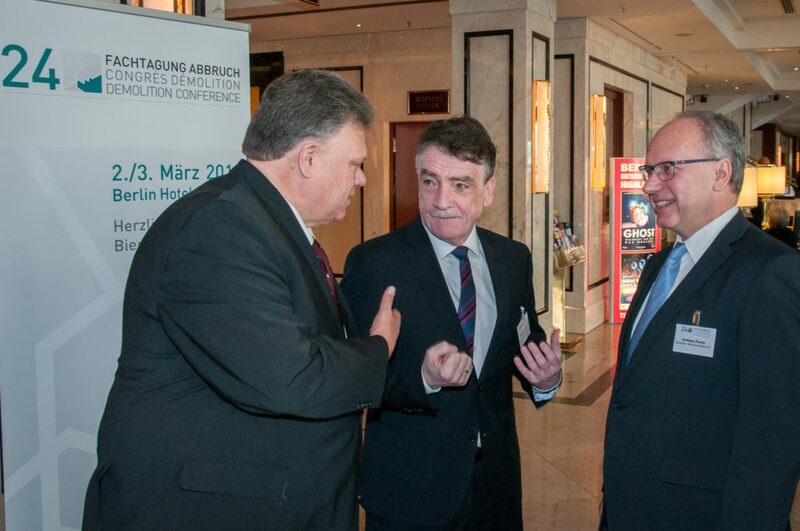 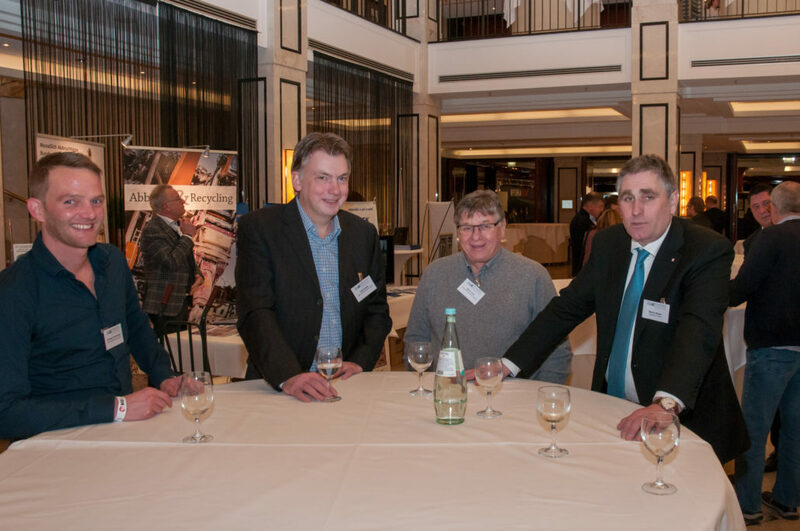 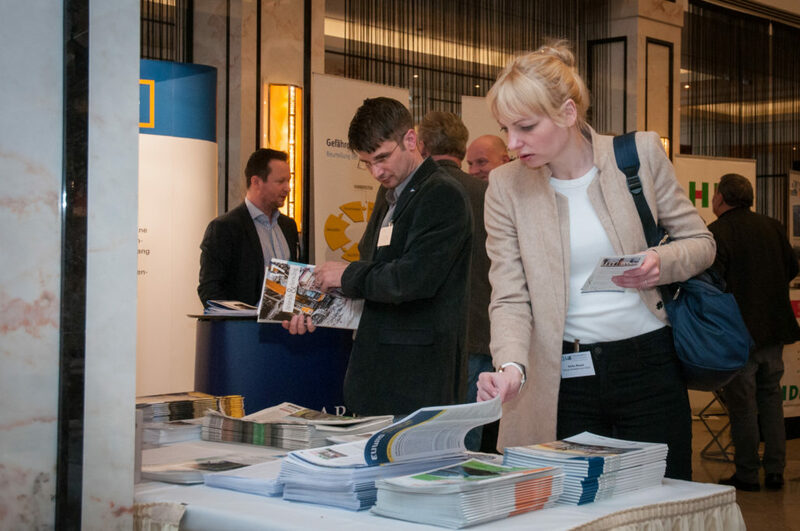 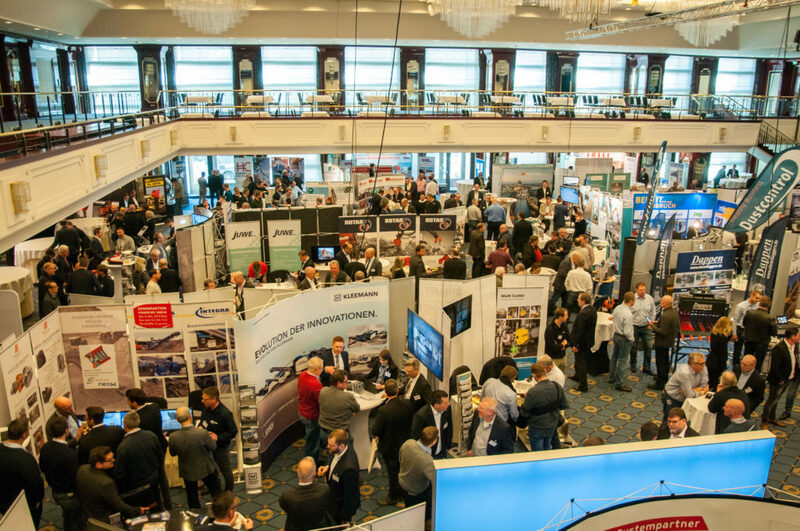 The 24th Demolition Conference, which was held in Berlin on Friday, 2nd of March 2018, was once again the important annual event of the industry and a full success for the German Demolition Association (DA) and all involved persons. 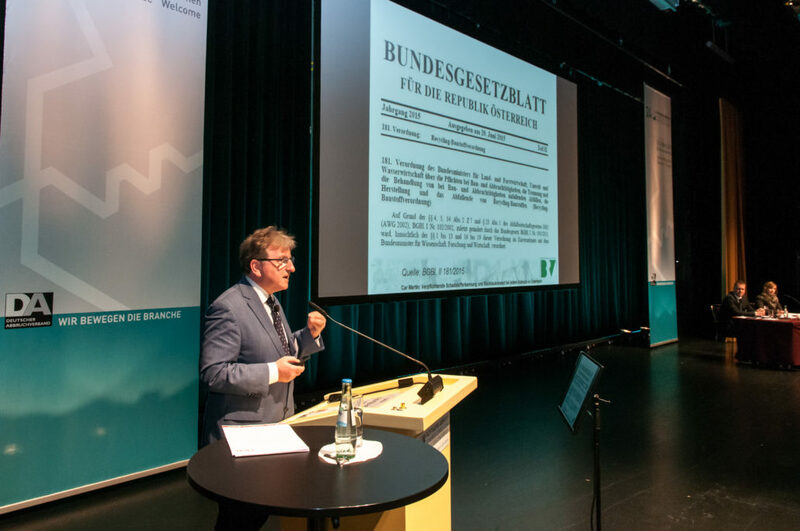 Deutscher Abbruchverband e.V. 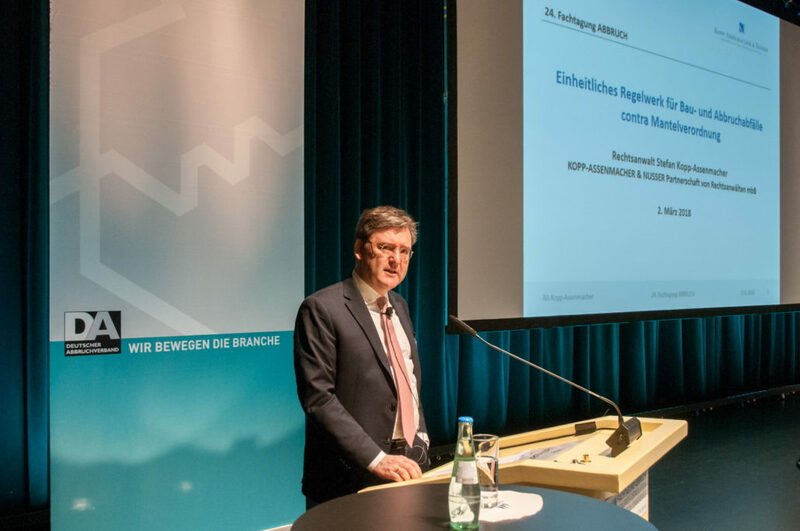 © 2019 Deutscher Abbruchverband e.V.